I'm SO very sorry about your Nanny! I'm glad you got to be with your family and remember her. WOW!!! is right!! You're even more amazing than I thought! That last week would've done me in for sure. I'm so sorry to hear about your grandma... how hard it is to lose that special person. My grandma was one of those, too, and I still miss her, after all these years. Sounds like you had a fantastic "support staff". Encouragement does wonders! Anyway, CONGRATULATIONS!!! I am so happy for you! And you soooo deserved to win! SO excited to see that you won and yes, you made me cry. What a journey it's been for you, and obviously you have much more to share. So sorry about your grandma...blessings as you move forward and continue creating. I started following you after seeing your work (and no, I'm not surprised you won because I voted for you many times!) and I'm so excited to see what you turn up in the future! I am working on my own Simplest Summer Top for my little girl now. I also wanted to add that I lost my grandmother about two years ago, and there's not a day that goes by that I don't think of her, miss her, and remember her with great love. She taught me how to sew, crochet, cook, garden... So many wonderful things. I feel like whenever I sew, I am honoring her memory, and whenever I want to give up on something, I think of how proud she would be to see me finish. I bet your Nanny is just like her. Congratulations on your big win and best of luck for much continued success moving forward! Congratulations Jessica! I'm sorry for your loss, but I bet your Nanny is smiling down on you today. I am so absurdly proud of you! SUCH a well deserved win - I loved that all of your designs are wearable, which isn't always the case with PR&P. Your Nanny is so proud!! Congrats!! Everything you made was amazing! Jessica, I am so happy that you won! You are a big inspiration when it comes to sewing for me. And I'm so sorry about your Nanny, but what a beautiful story she made with her life. Way to rock the runway! I am so proud of you! 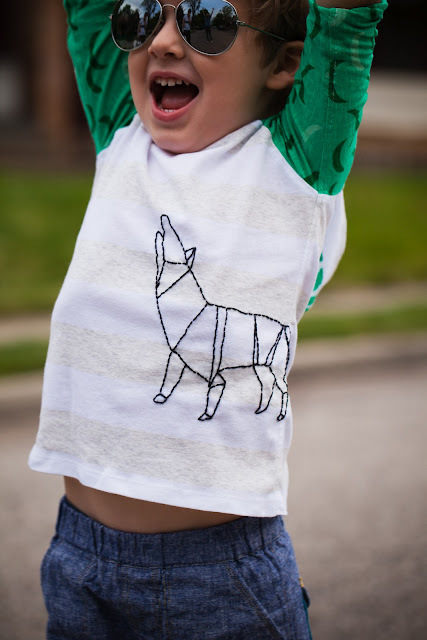 Your designs are awesome and make me want to sew clothes for my kids. Your Nanny passed down a wonderful passion to you which I'm glad I've gotten to witness! WAY TO GO! Jessica, You did such an amazing job! I am so glad that you have such a wonderful supportive family. Thank you so much for sharing the "behind-the-scenes" reality of what your life was like during PR&P. I know your Nanny would be proud of you and all of your blog friends are too! You're so great. No one deserved this more than you. Congratulations! Nanny is most certainly the proudest person in heaven today. Congratulations on a well deserved win. I loved all your work in the competition, especially your signature look. And I agree with the others ... I'm sure your Nanny is so proud of you today! Congrats! You deserve it! I love all of your stuff and I'm looking forward the the Oliver & S sew-a-long. the reverse bucket hat tutorial is great, that is exactly what I did too! It's so much easier & cleaner looking! Well Done, Jessica! I'm so sorry for the loss of your grandmother but I echo what others have said...I bet your Nanny is so very proud of you! Oh geeeeeeeeeez! Your post made me cry (at work) and then these lovely comments are making it even worse!! Really amazing job, my friend. I loved every single thing you made this season, how you kept your trademark sense of humor through a stressful time, how you showed off the skills you've picked up from quilting in your designs. Your designs were always interesting and creative, but also perfectly comfy and wearable. 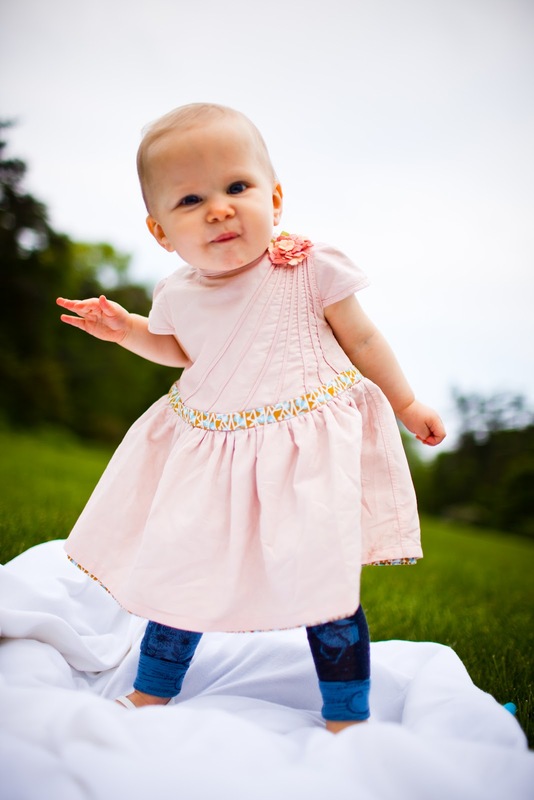 I'd dress my kids in your PR&P creations all day every day! Thanks for letting me live vicariously through you this season - it was SO fun. Congratulations! I began reading your blog as you were invited to participate but I didn't know that you lived in Cincinnati and worked at Sewn!!! I LOVE that place. As you were competing I saw your entries in the store. A.MA.ZING. Your co-workers were (are) so proud of you. Also loved your last post. So well written, witty, and touching. I will be a regular reader, and possibly a stalker of yours at Sewn. :) You rock! Congratulations!!! And I can't think of a better way to honor your grandma than with your crafty skills and a beautiful post. So lovely! Yes, you made me cry. I'm so sorry you lost your grandmother. She sounds like she was an amazing woman, and such an inspiration for you. I'm sorry you didn't get to say good bye. I'm glad you were there with your family afterwards, though, and that your family supported you through this competition. You are awesome, Jessica! I'm so proud of you fur jumping in and doing such an incredible job. Each week was exciting to see what you'd made, and winning is just that much more awesome! Take a break and enjoy that family of yours. Congratulations! Amazing. Honestly. You blew me away this round. I was so excited you took part in the competition and even more excited that I got to know you better. What a strong woman you are and what a wonderful support group and family you have to love and cheer you on. So touching. You did an incredible and amazing job and should be sooooo proud of yourself! I can't wait to see what you do next! yes, you did make me cry... so sorry to hear about your grandma, but that is such a sweet story. and i'm sure she was so proud of you for continuing on, and you won!!! congrats jessica, you deserved it! I'm new here, and I'm bawling. What a sweet story--I know your nanny must be so proud of you! Congratulations!! Congratulations! You are worthy! What an accomplishment! Thank you for sharing your story. It is so sweet to hear how your family rallied behind you. Surely Nanny is proud and at peace. Congratulations Jessica! You were spectacular through every project and I'm so glad you won :) I'm so sorry for the loss of your Nanny and will be praying for you and the family as you miss her. Congrats! that is so awesome!! So sorry about your grandmother,what a tough loss. I'm so sorry to hear about your grandmother. I'm pretty amazed with your ability to finish and get through! Congratulations on your win. I've loved seeing the pictures of and reading about your creations. I have loved your work from the start. Congratulations. I loved each creation. Thank you for sharing about your grandmother - I love that she inspired you and was inspired by you, too! Jessica, So proud as your Mom. This morning (sorry I woke you up, just couldn't wait) on my way to work I was so excited and just kept thinking about Nanny and how proud she would be. But then I remembered, she really couldn't have been any prouder than she already was. I am in awe of your talent, and I love you so much. Congrats on the win!! 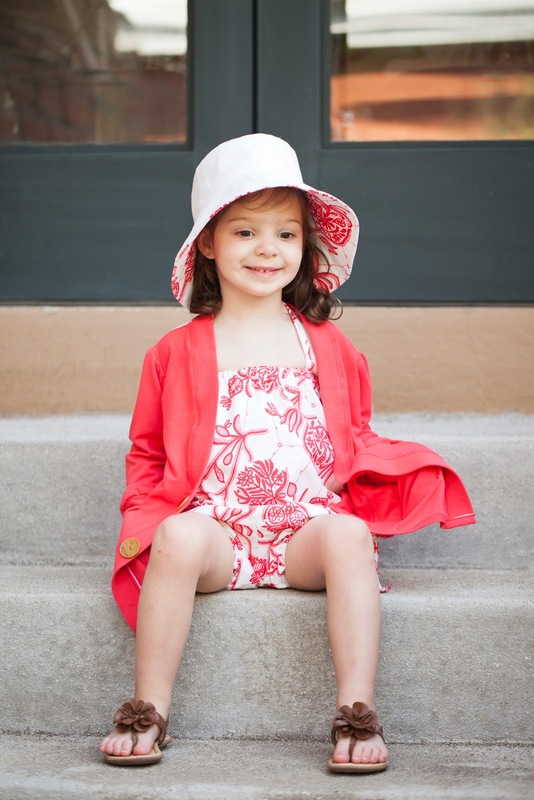 Love the little clothes that you made week after week! I'm so sorry to hear about your granma. Big hugs!! Congratulations on your win. Well deserved! You did make me cry, not a good look at work I can tell you. I am sorry to hear about your Nan, I am sure she is very proud of you and also celebrating your win. Wow, Jessica, congratulations! That was so touching, thank you for sharing that! I have a few of those people who aren't with me anymore but were so encouraging to me up until the very end. Very often and all of the sudden, I'll feel a burst of creativity and energy just when I need it. I like to think they are still quietly directing me, as influences do. I hope that each time you sew, you are reminded of your Nanny's wonderful spirit! What a special gal you are, Jessica. Really. Congrats, my talented friend! Oh man - you are so great. I am absolutely floored to hear the story about your Grandmother - thank you for sharing her with us. I am totally new to your blog but will be following from now on - I LOVE what you did in this competition, and am totally inspired to try some things for my little guy. Thank you for the inspiration! 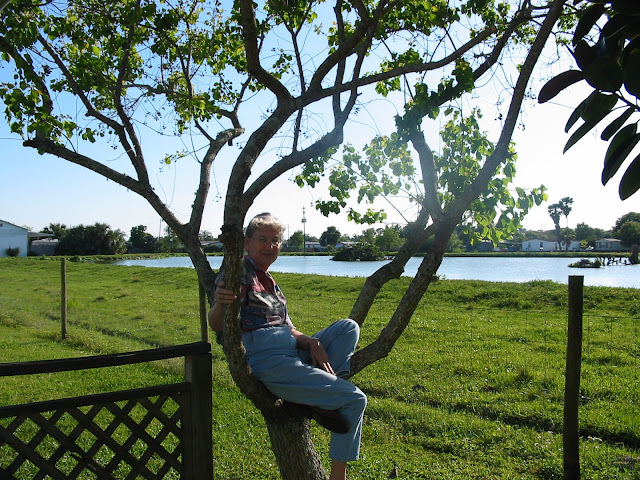 Hey lady...so glad you hung in...Elizabeth and I worried about you ALL WEEK... we didn't breathe a word but man we talked about you a lot...and we thought, we should have known you came from crafty jeans...sometimes I think it's handed down or burned into our DNA....loved having you this season! Congratulations Jessica... what an amazing story. Congratulations! Thanks for writing such a good wrap up post. I am glad I have found your blog and look forward to reading your future posts. You truly are so talented and I am so proud of you! My heart hurts for your loss. I knew you would win all a long. :) Congrats! I am sorry to hear about your grandmother. Glad you could win this one for her. Congratulations, Jessica! 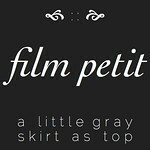 I love your style and am glad to have found your blog (I'm a Cinci native!). I'm so sorry for your loss. Sounds like your grandmother was an amazing woman. Congratulations, Jessica! Your creations were absolutely wonderful. I'm so sorry about the loss of your grandmother. She would be so proud that you hung in there the final week. I'm so sorry for your loss of your sweet grandma. Having lost mine recently, I know how hard it is, but I like to think that my children and I gained a guardian angel. I'm sure you have a new one too. And congratulations again on your big win! I'm so very proud of you, and it's so exciting to watch you grow and bloom into such a rad designer of both quilts and children's wear. I knew you were special when you were in my first quilting class at Sewn! Thank you for such inspiring work. Sobbing. I'm so sorry for your loss and so happy you won. Your work is stellar I'm sure your nanny is over the moon proud, bragging to everyone in heaven. Big congrats and big hugs. Congratulations, such a well deserved win. I loved all your creations and it's wonderful that you had such a great support team. It certainly sounds like a crazy competition, sorry for your loss, I'm so pleased you hung in there. I am so sorry about your grandmother. What a wonderful connection you seem to have with her. I'm sure she's looking down and smiling upon you. Congratulations on your achievements and honoring her memory. Somehow I missed this post but so glad I found it. Congratulations on your win and how you pushed through in such a difficult time! I was so close to my Granny and lost her in a similar it's not easy when you don't get to say goodbye. Oh great now I'm crying. Your post made me smile though because I could feel the joy you shared with your Nanny that's what's most important!